Legal In Law Suite/Rental Apartment! South Guelph 5 bed 3 bath Bungalow with Legal Basement Apartment and Separate Laundry. 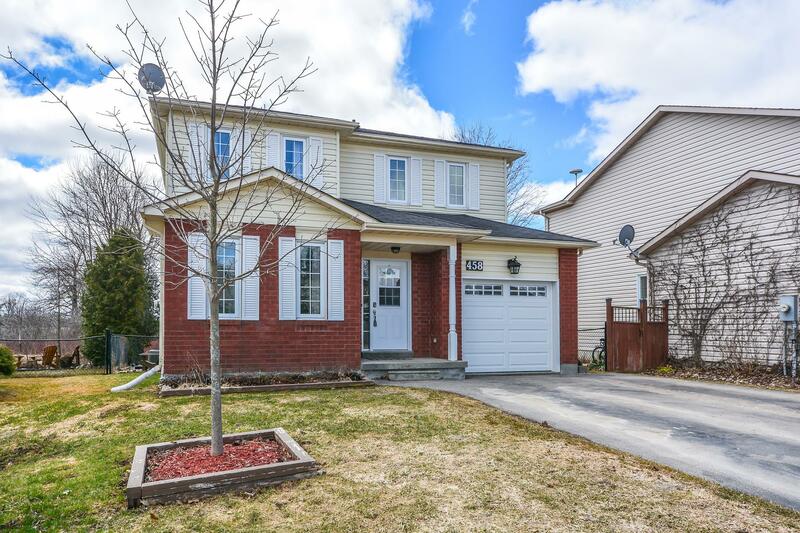 This bright, open concept well built bungalow has been immaculately maintained with carpet free open concept main floor with 3 bedrooms, open kitchen and bright living space with hardwood flooring overlooking large deck and fully fenced yard. 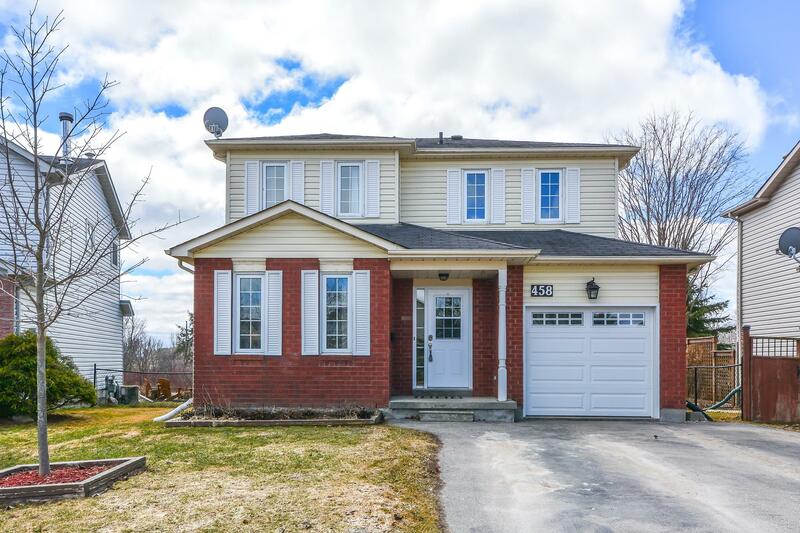 Large main floor master has hardwood flooring, private ensuite and large walk in closet. Main floor senate laundry and walk in from bright 1.5 car garage. Legal apartment has entrance from main house or from separate private side entrance. Apartment has its own gas built in fireplace for added temperature control, plus large eat in kitchen with island and two good size bedrooms. Full 4 pc updated bathroom in the apartment. This home is a must see for multi family or investors! Open House Tues April 9th 10-12 and Sunday April 14th 2-4pm. No offers until Monday April 15th @ 8pm please.